I woke up today and realized, we're on the last month of the first quarter of the year! Oh geesh, ang bilis talaga ng araw. I feel so pressured! Most especially because in a few days, it's gonna be my Mahal's birthday and until now I don't have an idea yet of what to give him. Though we've agreed we won't be giving extravagant gifts this year because we need to save up for something REALLY IMPORTANT (care to guess what it is? ), I still feel like I need to give him something. It doesn't have to be big, but gosh, I really am running out of ideas. Besides, we've been together for more than 21 years and I think I've already given him all possible presents I could give him (except for one..sniff). Give me more gift ideas please. 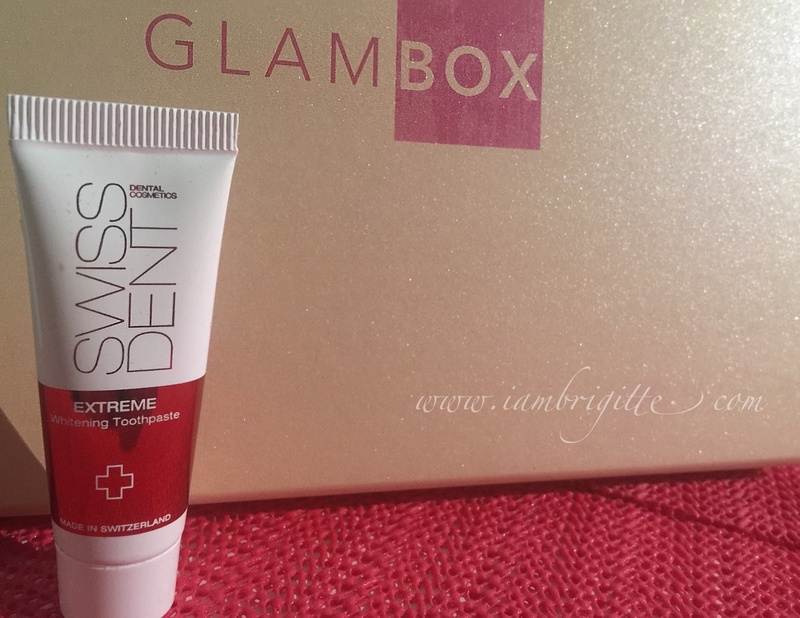 Putting that aside for now, let me share with you what I got for the February box from Glambox ME. 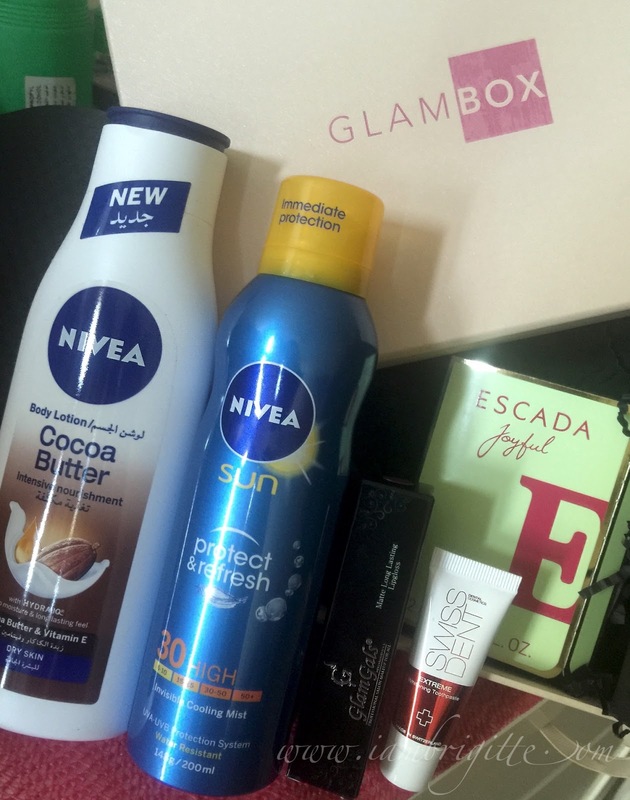 When I opened the box, I honestly got disappointed to see not one, but two Nivea products. 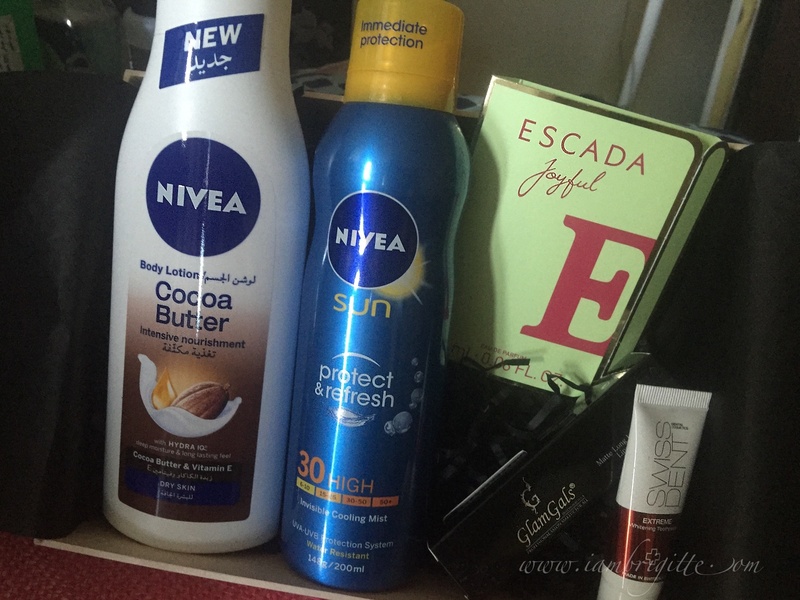 Not that I don't like Nivea, I absolutely adore their products. 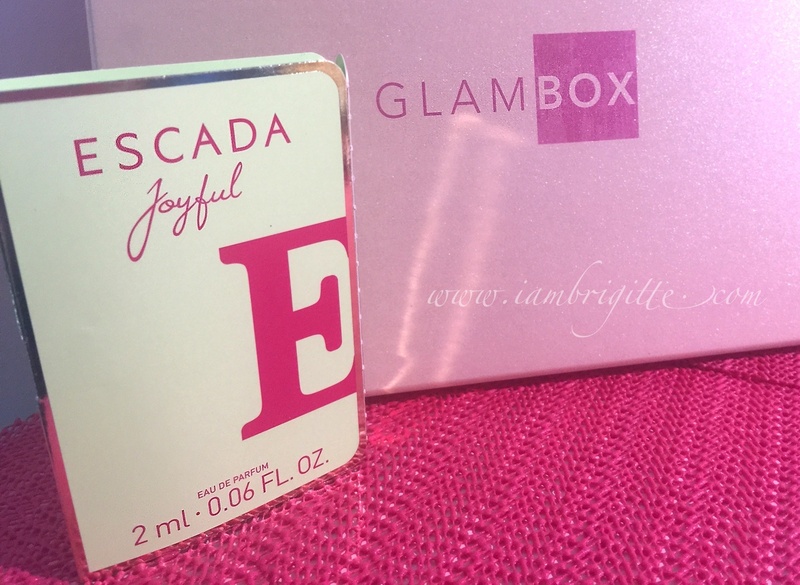 But for me the purpose of beauty boxes is getting the chance to try products that aren't available easily. I mean, I can easily get Nivea products even from the convenience store downstairs so why on earth would I subscribe to beauty boxes if I would only get products such as these? Yes, I get these boxes for free (thanks GlamboxME and TishTashTalks) but I feel for the others who actually pay for the boxes. But maybe it's just me. Maybe I expect too much? Anyway, let's check what we have inside. I've been using this lotion for months and I even have the biggest size. I use it at night because I find its scent too strong for daytime and will probably clash with the perfume I'd be wearing. I love that it really moisturizes my skin and leaves it smooth. 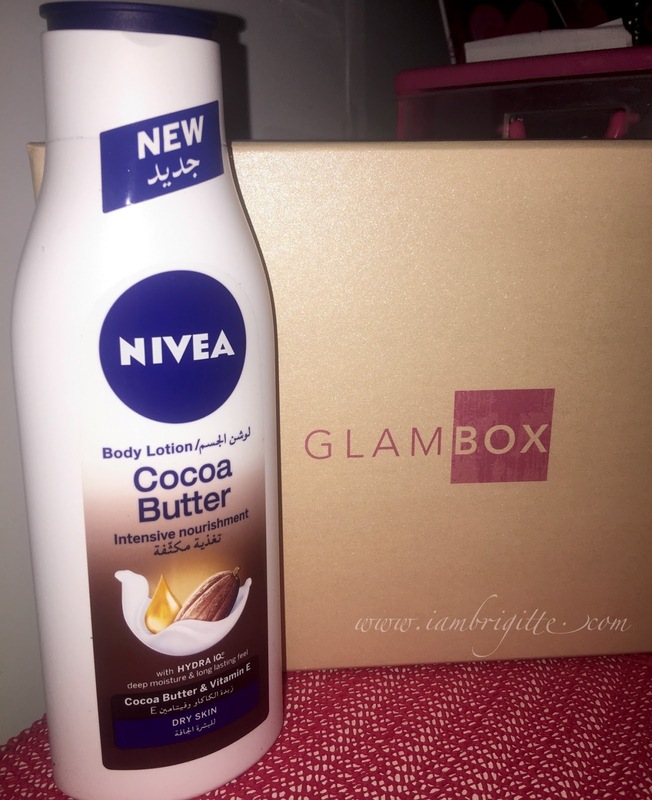 When it comes to body lotions, I swear by Nivea. I use this at night and their whitening serum at daytime which is unfortunately, not available here in the UAE. So yes, I get my stash all the way from PH. With summer just around the corner, one must be equipped with the amount SPF. Actually, if you need SPF all year round, more so if you live here in the sandpit! 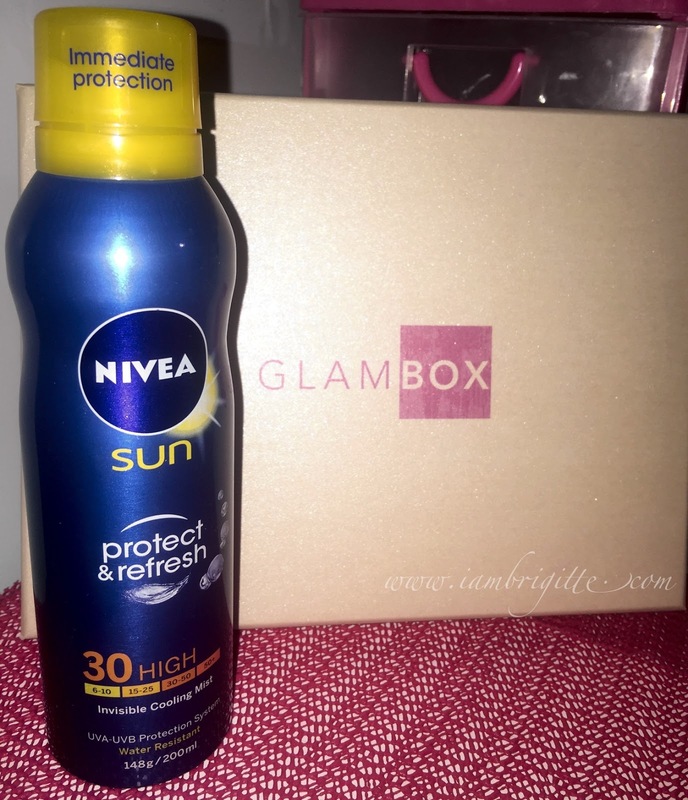 What I like about this product is that you can reapply your SPF easily anytime and the effectivity is instant, unlike others that you need around 15-20 minutes before you can actually go outdoors and bask in the sun. Also, this is a cooling mist...an absolute must-have in the dry, summer season. A lovely floral scent great for the coming summer season. I am honestly not a fan of perfume samples this small because I get bitin when I get to like them. A sample this small won't even last me a day. I am currently on a mission of whitening my teeth after wearing braces for almost 8 years so I am definitely curious about trying this one. But I don't think this teeny weeny sample would be enough for me to see some results. 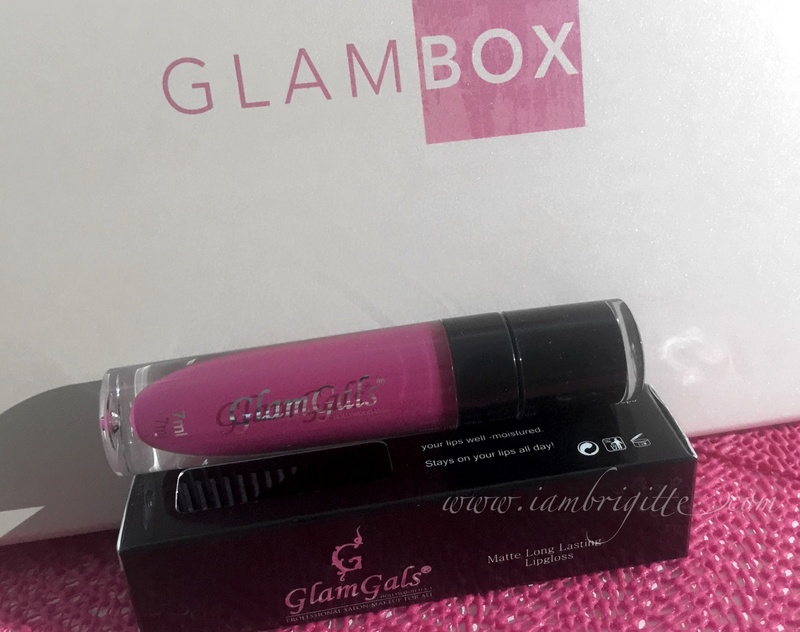 I always look forward to trying out other makeup brands so seeing this lippie from Glamgals made my heart skip a beat. OA much? Hahaha. Seriously, I fell in love with the formula and its pigmentation. I didn't try wearing it for long so I removed it after 10-15 minutes of wearing it. And my oh my, it won't budge! I was literally scrubbing my lips just to remove it but this stuff just won't go. In the end, I had to use my Sensibio makeup remover and finally, I got it off. I'll wear it one of these days at work and let's see how it fares during meals and drinks. But so far, I am really interested in trying out more stuff from this brand. Hopefully there's a store near me. 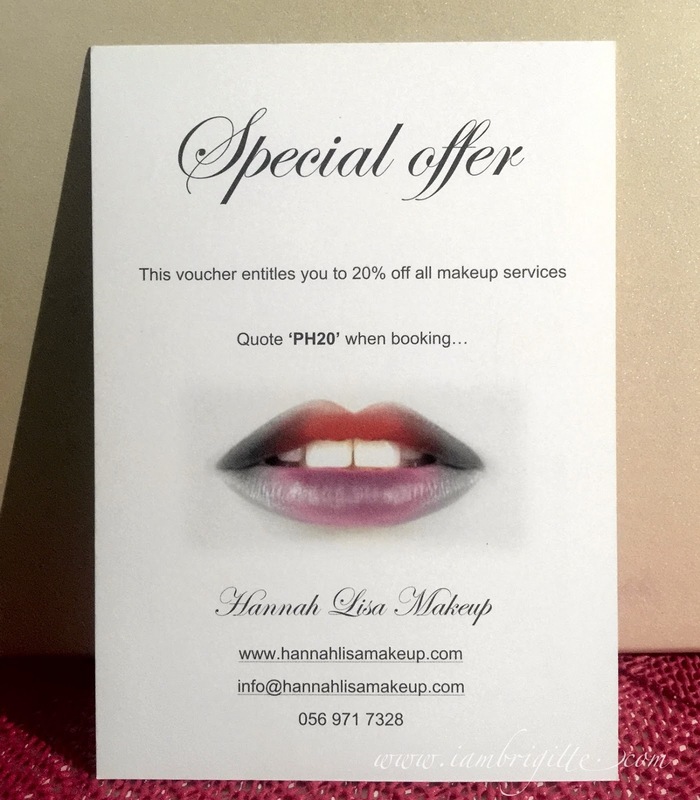 And what's a box from Glambox without coupons? Like I mentioned, I'm no fan of coupons before I never really get to use them. But I guess it works for some people. Good thing last month's box have at least one makeup stuff inside that I liked. So yeah, I am disappointed, but not quite. And well, at least the Nivea stuff are in full-size. Do they ship to Qatar? I've been looking for something like this for months, or something with a similar concept. 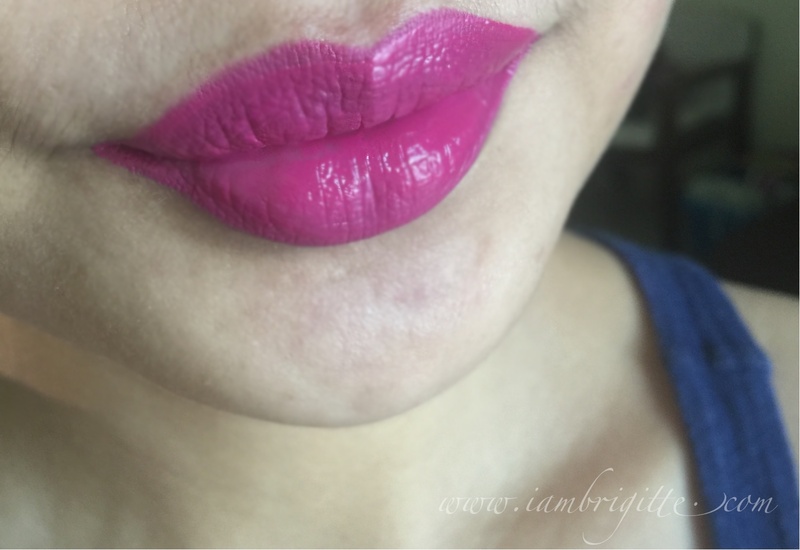 The Glam Gals lippie looks soooo rich o_o It doesn't look like a perfect matte but who cares. That's great pigmentation!